3 on 3 game play instruction is delivered by our top-level Academy trainers. 3 on 3 League games that are monitored by coaches, so kids play while ongoing correction and coaching is incorporated. These small sided games are a great way to learn and help develop basketball “IQ” early – how to move with and without the ball. It also ensures all children participate in every play – every offensive and defensive series (unlike 5 on 5 play which often sees some kids standing without getting required touches). 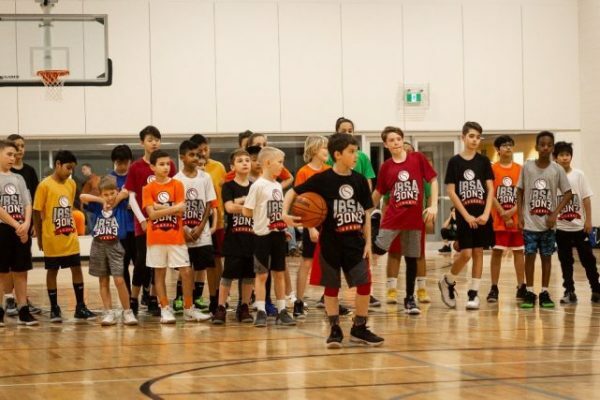 See Video ^ Barry Mungar, former Canadian Olympian and pro basketball player, discusses the new IBSA 3 on 3 Basketball League. League play will begin on Friday, May 17th and end on July 19th. League play will begin on Saturday, May 11th and end on July 13th. Spring Registration Open - Click Here! 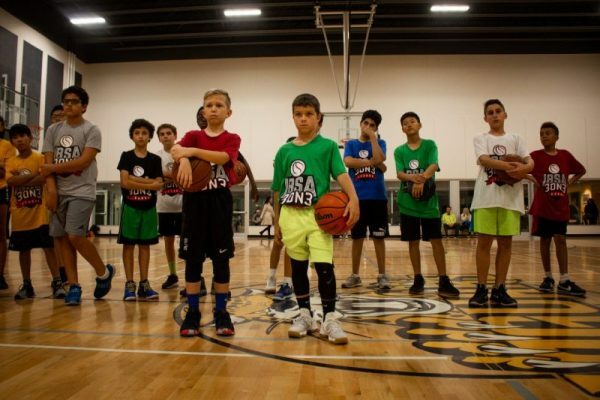 3 on 3 Basketball teaches kids proper spacing and how to play with – and without – the ball. 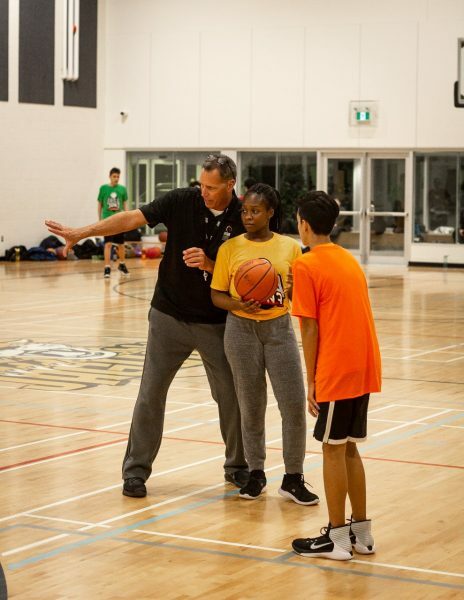 Our 3 on 3 Basketball league gives Burlington and Oakville youth access to amazing trainers, including former college/university and pro/Olympic level players. Learn from the best in the GTA! Constant movement and engagement in the play makes 3 on 3 basketball the ideal way for kids to learn the game. Athletes are involved in every play. 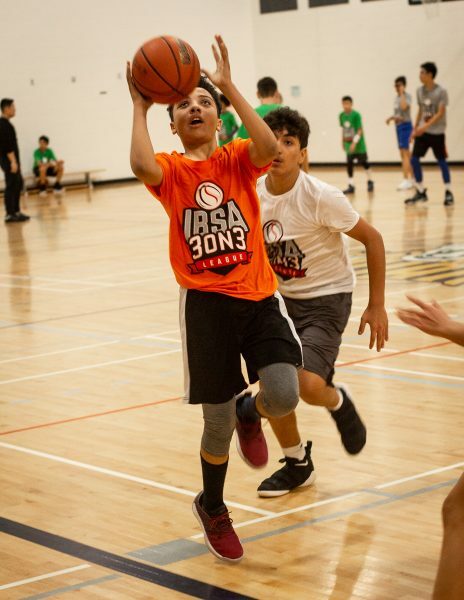 IBSA 3 on 3 is more than a league. It’s a way to incorporate skills and fundamental concepts in a structured environment. Learning to play, building confidence and making new friends is FUN!